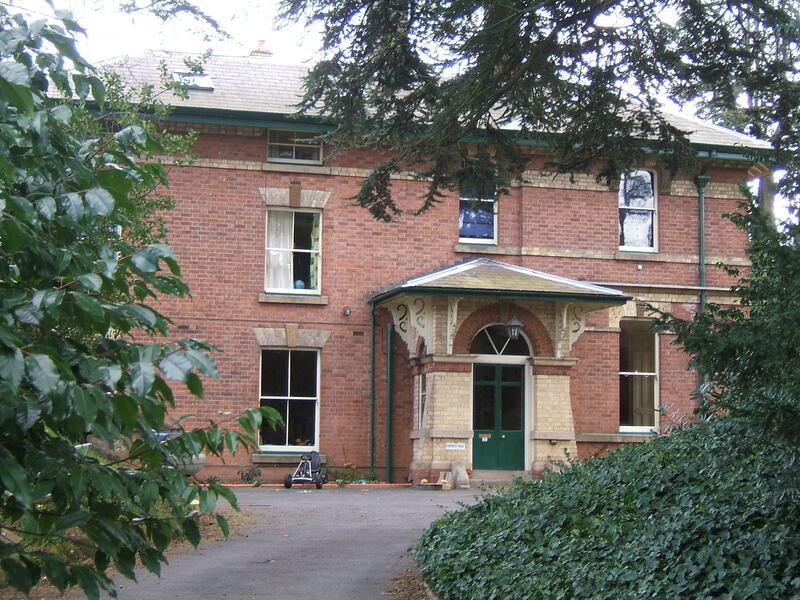 The County and City of Hereford initially entered into an agreement for accommodation at the Joint Counties Lunatic Asylum at Abergavenny with Monmouthshire, Breconshire and Radnorshire in line with the legislation of the County Asylums Act of 1845 and as such was the only English authority to use the premises under the co-ownership. 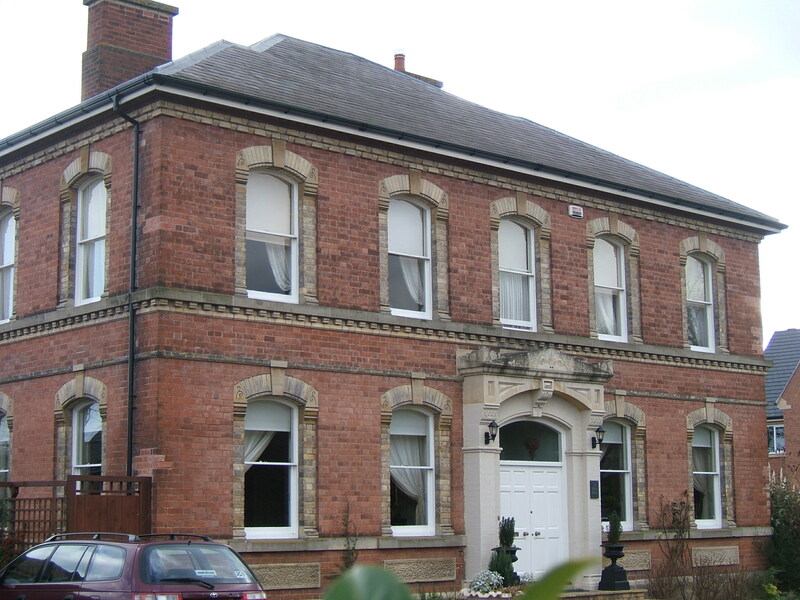 Until this time lunatics were accommodated either with their own families, within poor law institutions or at the County Infirmary at Hereford. 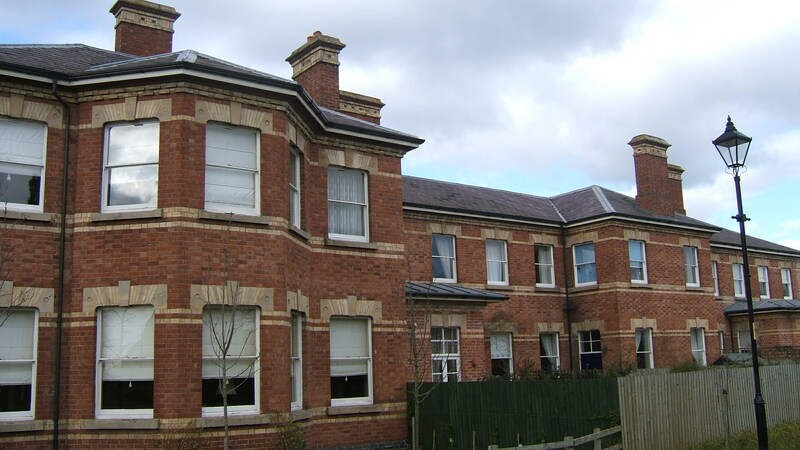 Demand for space at the Abergavenny asylum soon indicated that Herefordshire would be better served by providing its own accommodation and the share was sold to other constituents. 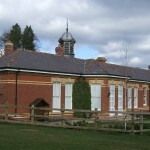 Subsequently, after the turn of the century, the counties of Radnor and Brecon provided their own asylum at Talgarth and the Borough of Newport developed an asylum at Caerleon leaving only Monmouthshire as the custodian of the former Joint Counties Asylum. 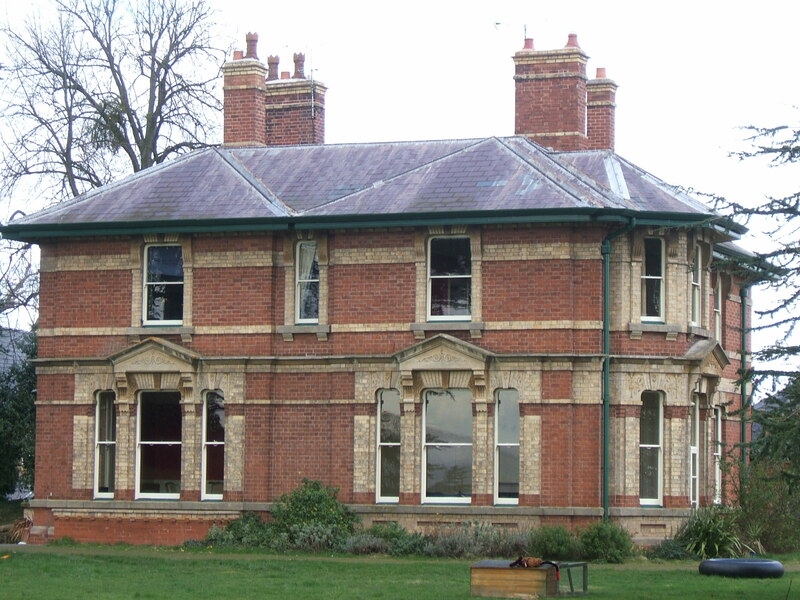 Herefordshire chose a plan for the asylum based upon designs submitted by Robert Griffiths, County Surveyor of Staffordshire who had developed additions to the Stafford Asylum and would subsequently design further structures for Cheshire at Macclesfield and Northamptonshire at Duston. 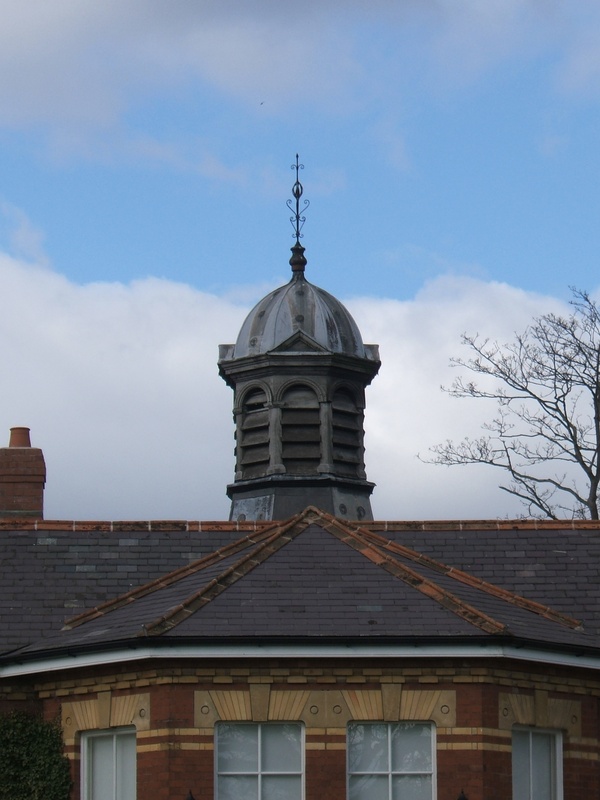 Griffiths designs were characteristic by their use of polychrome brickwork and round headed windows but ground plans varied significantly between each of the asylums he developed. 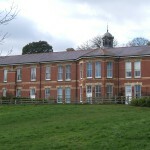 At the site chosen by the County and City Authorities at Burghill, Griffiths proposed a corridor plan asylum with central dining hall with chapel above, flanked by ward blocks for male and female patients stepped back so as to afford good views and access to sunlight to the large windows in the galleries of the wards, considered therapeutic at the time. The innermost blocks being of three stories and the outer comprising two. 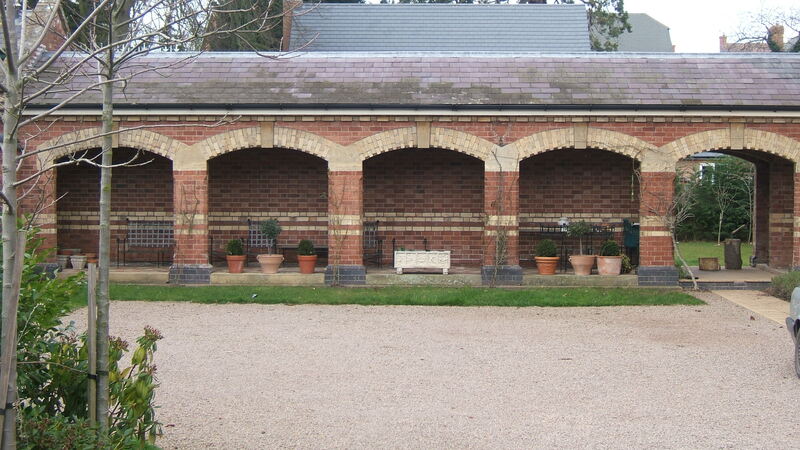 Airing courts were laid out to the south with covered seated areas comprising of brick built loggia adjacent to the buildings and boundary walls. 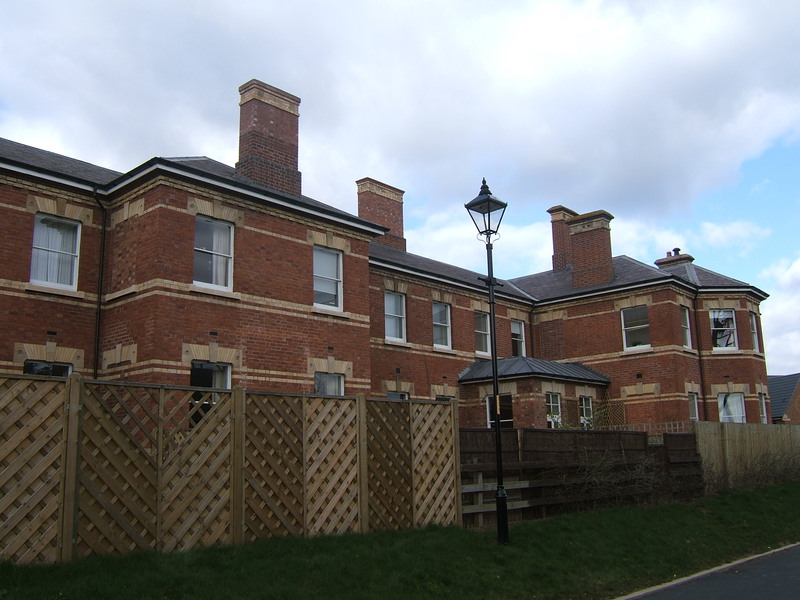 Separate administrative accommodation was developed to the north frontage separating working areas of the asylum such as the laundry and workshops to male and female side of the complex. 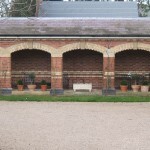 Similar plans had been developed by Charles H Howell at Brookwood in surrey and for his proposals for the Moulsford Asylum in Berkshire and East Riging Asylum near Beverley. Griffiths plan for Burghill was subsequently praised by later commentators such as Henry Burdett and George Hine for its coherent qualities and means of classification. 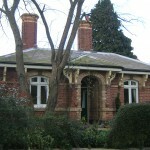 A detached house for the Superintendent was provided close to the main entrance and linked to the wards via a covered passageway. 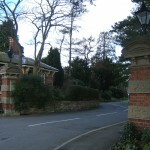 A lodge cottage was built to guard the main gate. 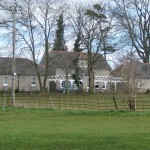 The asylum farm was sited a distance to the south of the grounds to provide produce for the estate and inmates enabling economical running of the institution, with a residence for the farm bailiff provided. A gas works and reservoir were constructed to supply the complex. 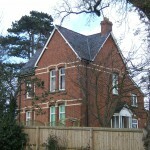 The estate at Burghill was chosen due to its rural location with good aspect whilst being close enough to be convenient for the county town at Hereford. 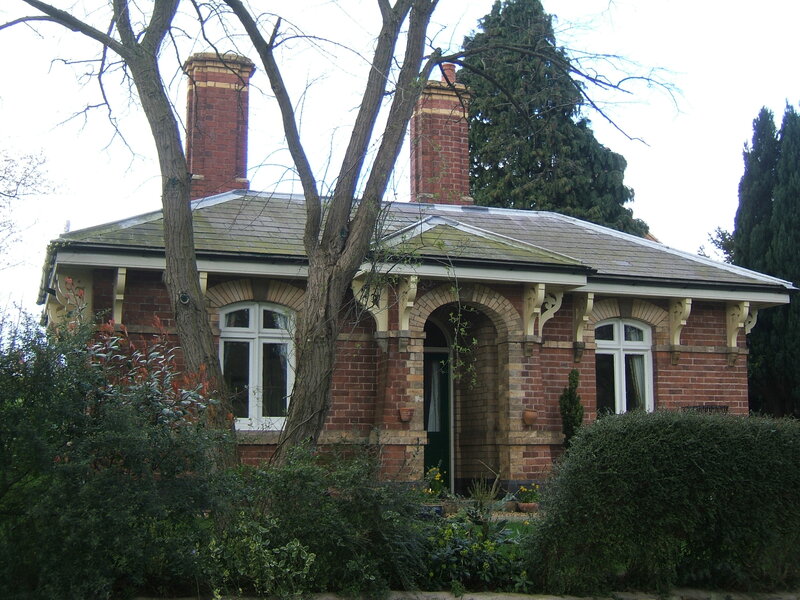 In what remained a largely rural county, demands upon the asylum were limited in comparison to more urbanised areas and further development of the site was gradual. 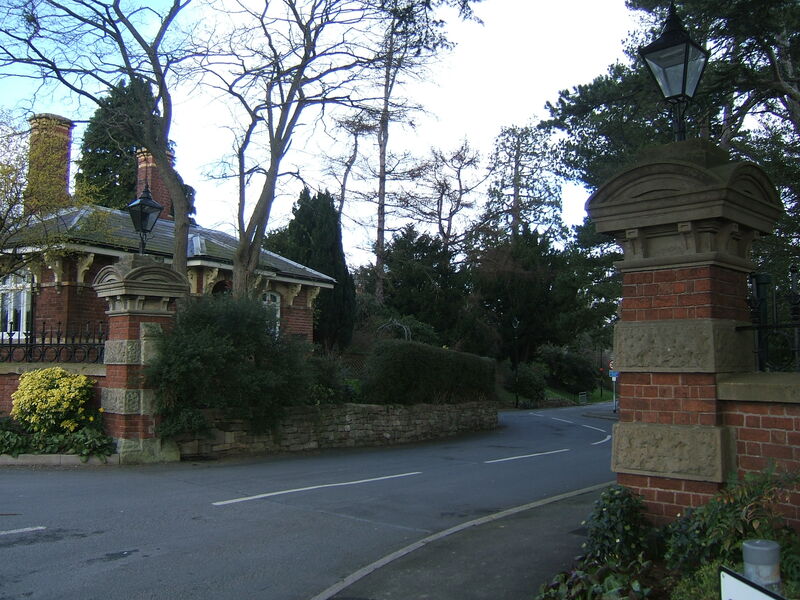 Additional blocks were added around the early years of the twentieth century to designs by the partnership of John Giles, Gough and Trollope whose more extensive works included county asylums at Cheddleton, Bridgend, Chartham and Norton Fitzwarren. Two blocks one single storey, the other two storey, were constructed south of the main building and linked by covered walkways to the centre of the original complex. 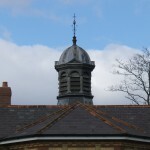 Both blocks were surmounted by distinctive louvred ventilation cupolas and the slate roofs and two tone brickwork complemented that of the original buildings. 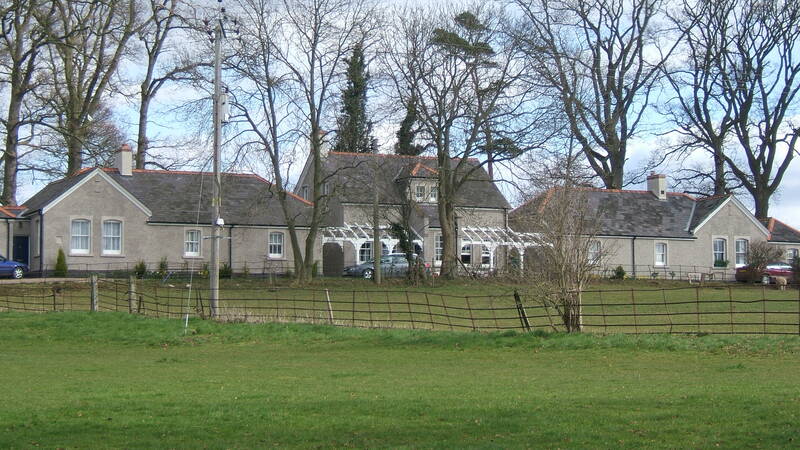 A detached isolation hospital for infectious diseases was constructed away from the main complex to the east. 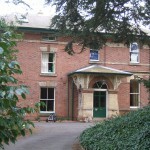 During World War I the asylum received patients from the Cardiff City Asylum which had become the Welsh Metropolitan War Hospital, the Bristol City Asylum which became the Beaufort War Hospital and the Rubery Hill and Hollymoor Asylums near Longbridge which had become the Birmingham War Hospitals being roughly equidistant to each of these institutions which had been requisitioned for military use. 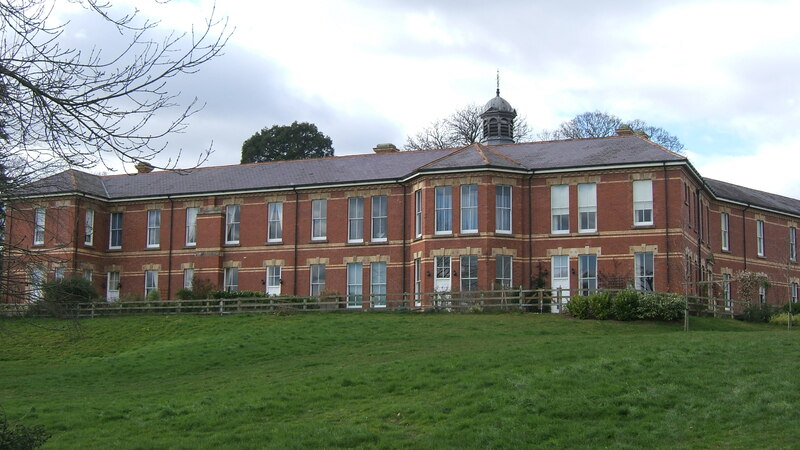 During the interwar period the asylum was renamed the Burghill Mental Hospital and remained under county and city ownership until after the Second World War when it passed to the newly formed National Health Service. 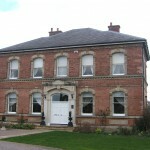 Holme Lacy House,, south east of Hereford was converted for use as an annexe to the hospital and managed as part of a Joint Committee with the Burghill site. Up to 100 female patients were accommodated on the estate, usually those suffering from nervous disorders. 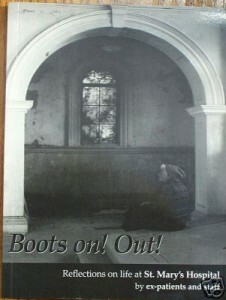 The site was subsequently renamed St. Mary’s Hospital after the dedication of the Burghill parish church and NHS documentation frequently suffixed the name Burghill in order to differentiate it from the mental hospital at St. Mary’s, Stannington in Northumberland. 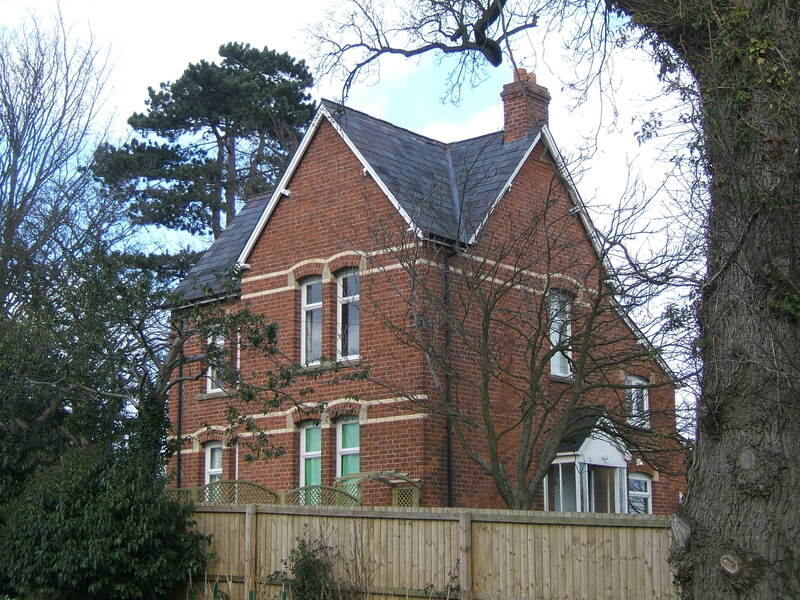 Unlike many other counties, Herefordshire had made little development of specialist accommodation for subnormal patients, having not developed a colony during the 1930’s. 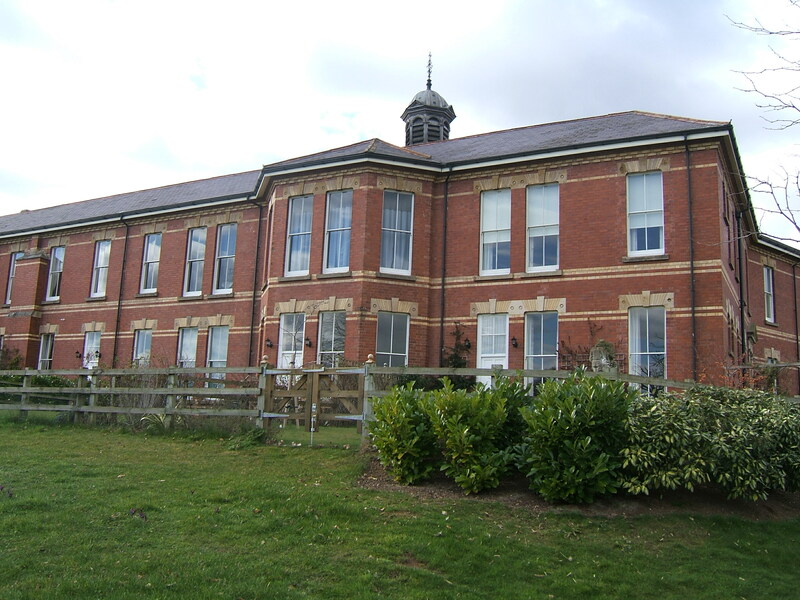 With the opening of Lea Castle Hospital on 1st June 1966 at Kidderminster under the NHS, patients with mental handicap from the Herefordshire area could be accommodated there instead of St. Mary’s or at former public assistance institutions. 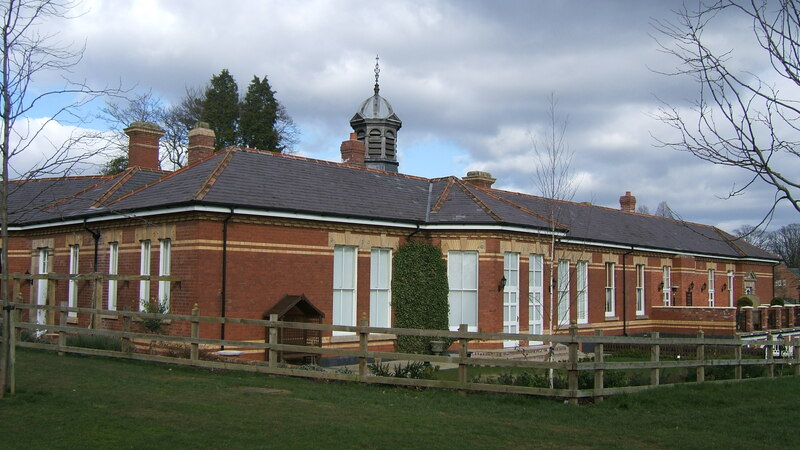 The remote location of the hospital made it a target for early closure within the West Midlands Regional Health Authority which had previously closed the home at Holme Lacy in November 1980. 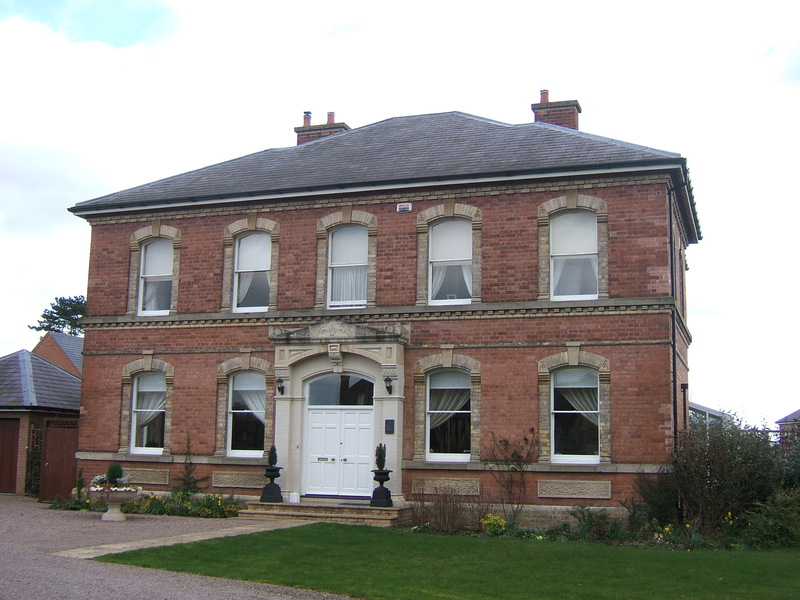 Patients at St Mary’s Hospital were resettled in the surrounding community in accommodation varying between independent living, sheltered accommodation, group homes to residential or nursing home care dependent on their needs. 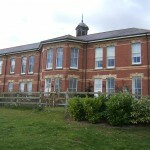 The main building remained vacant for some time after closure and became derelict. 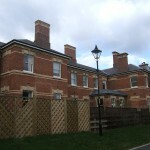 Housing developers purchased the site converting sections of the original buildings but demolishing the central three storey wards, dining hall and chapel block with its characteristic towers. 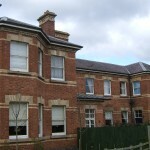 The outer two storey wards remain as do the lodge, administration block, staff housing, superintendent’s residence and isolation hospital, all of which have been converted for residential use. The remainder of the site has been developed for new housing. 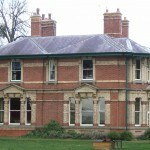 The home at Holme Lacy remained derelict for many years but has subsequently been sympathetically converted for use as a hotel.